GitHub: the popolar Web-based Git repository hosting service. Hi5.Com: it seems just a "twin" of Tagged.com... but it's a different platform. Please note that if you still didn't customize your profile, telling us what your Country is, your Wall will not be included in this list. So, better if you do it quickly! Watch how in the next paragraph. 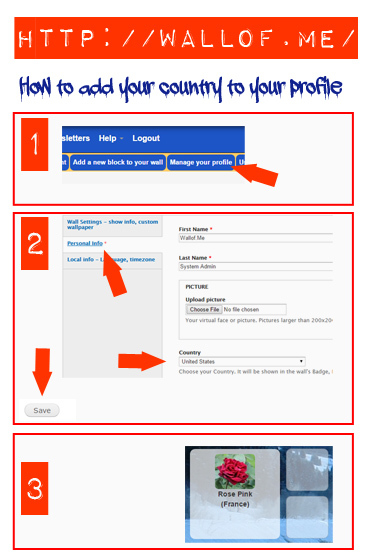 4) Remember to update your "Country" in your profile! Due to a recent spammers attack, we started enforcing our registration policy. Since last August, all registrant are checked against several criteria, including spam lists like stopforumspam.com. If you cannot register, of if your account has been locked, and you think this is an error, feel free to Contact us... we will help you! Customize your background image. Our default background images are great... our professional photographers travel all around the world to give you the best pictures. 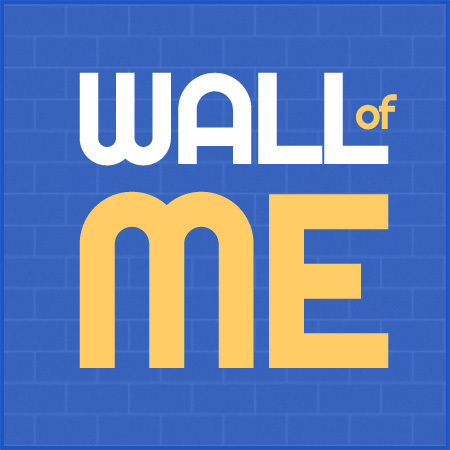 But if you want a more personal Wall, you just can upload your own backgroun image! Just watch the Video tutorial to learn how! You can "follow" people. When you visit a profile, just click on "Follow this user" in the page's footer. You can also find two tabs in your personal panel, "Users you follow" and "Users following you". And using the "What's new" link in the footer, you can easily see the new blocks of every user. Try it!